BMI components are in all the places you might imagine... and many others you might not. 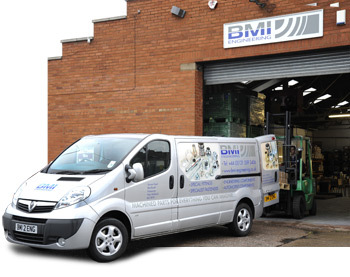 With over 40 years experience BMI Engineering is renowned as a supplier of quality turned parts, pipe fittings and plugs in a range of engineering materials. The company prides itself on providing the highest level of products, service and technical advice to a wide variety of market sectors throughout the world.